It’s Cover Reveal day! 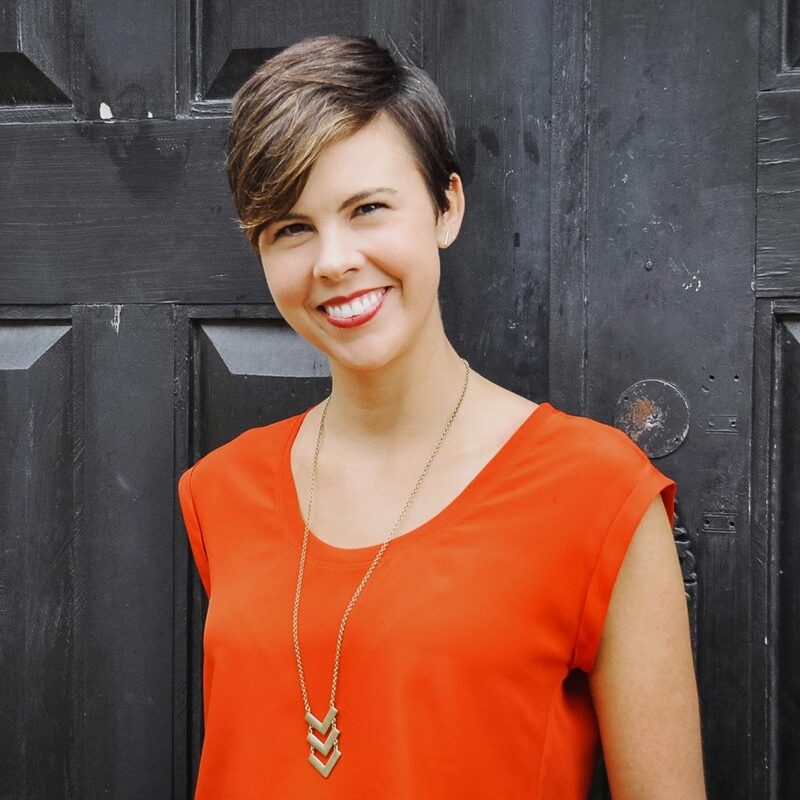 I can’t wait for this new Romantic Suspense from @KennedyLMitchellBooks! 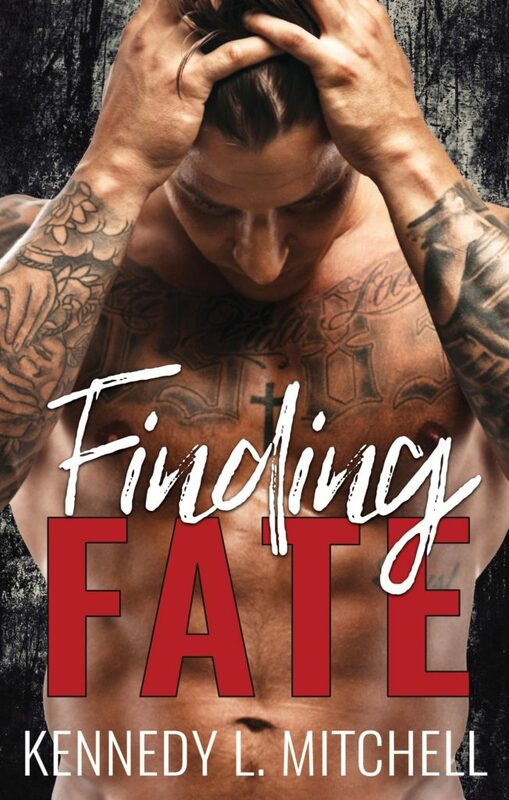 We are so excited to be revealing the cover for FINDING FATE by Kennedy L. Mitchell. If you’re a lover of all things romantic suspense you won’t want to miss FINDING FATE. Be sure to pre-order your copy today! Read the first two chapters of FINDING FATE on Wattpad! Pre-order your copy of FINDING FATE today! 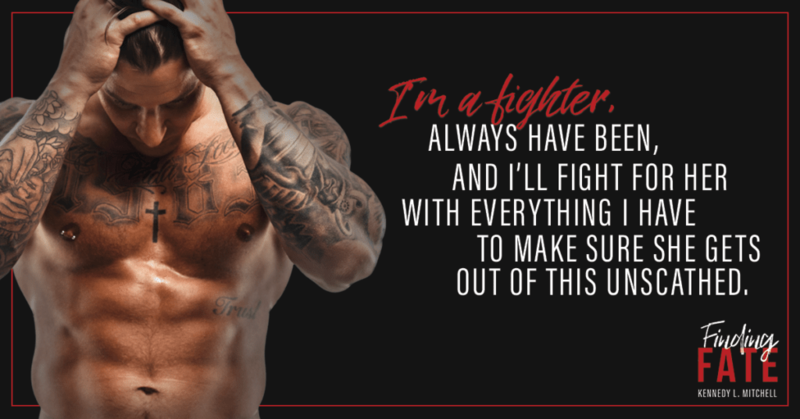 PreviousRESTLESS INK by @CarrieAnnRyan releases September 18th – be sure to preorder your copy now!